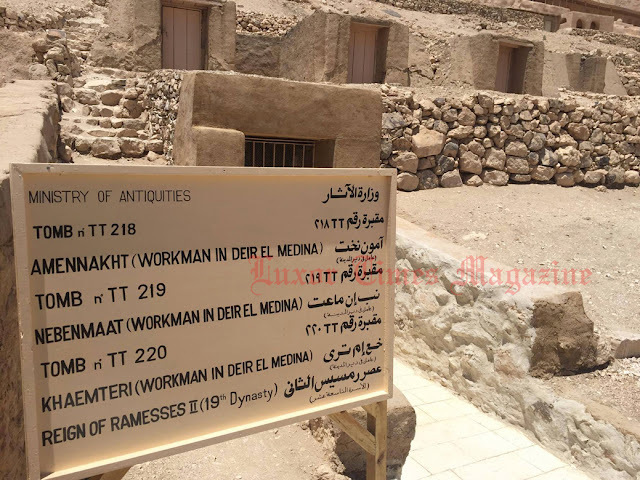 For the first time the three tombs of TT218 Amennakht, TT219 Nebenmaat and TT220 Khaemteri in Deir El Medina on the west bank of the Nile in Luxor will be open to the public. The 3 tombs were restored and prepared for opening through cooperation between IFAO and MOA. 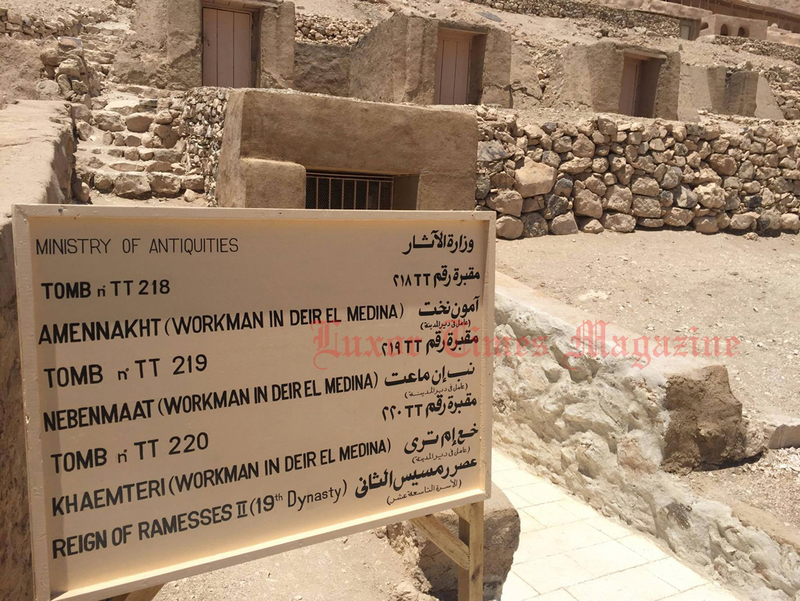 Dr. Khalid Al-Anany will officially open the tombs as well as tomb TT110 (Tomb of Djehuty) in Qurna where ARCE (American Research Center in Egypt) has worked for several seasons on the restoration and conservation of the tomb. The video below gives you more information about the tombs and the work been done to get them open to public. 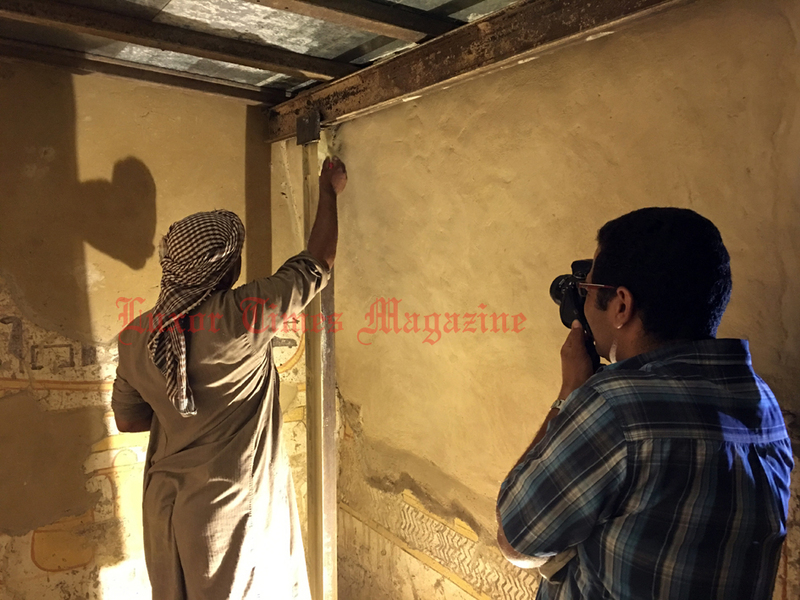 The photos show the last couple of days of work in the tombs to get them ready.